The iPhone maker is retrying last year’s $1 bln patent win because jurors misread the rules. No wonder they were confused: America’s top IP court splits on even basic issues like what’s patentable, new research shows. Clearer legal guidance could give smartphone peace a chance. Apple argued on Nov. 13 that Samsung Electronics owes it almost $400 million for violating five patents that cover the iPhone, while the Korean company said it should pay only about $50 million. The tech giants staked out their positions in a retrial of their intellectual property dispute before U.S. District Judge Lucy Koh in California. 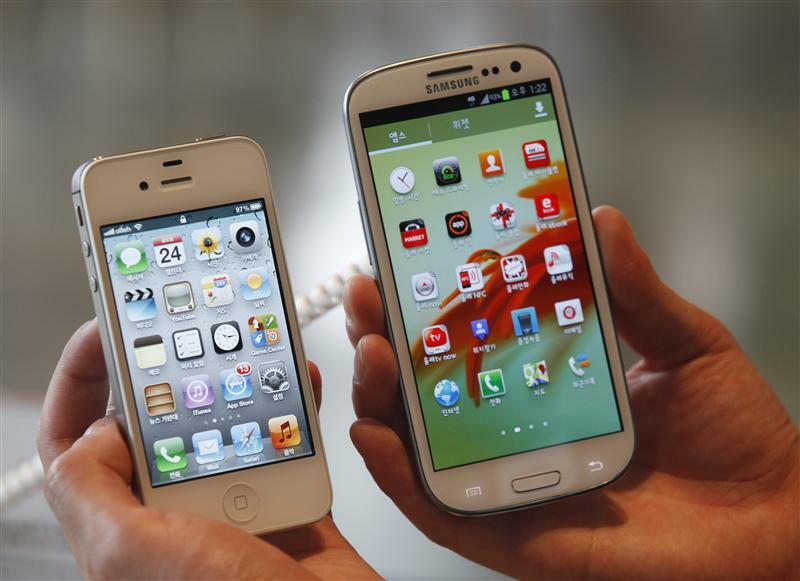 Apple won more than $1 billion last year after persuading a jury that Samsung had copied various iPhone features. Judge Koh ruled in March, however, that jurors had erred in calculating a $400 million piece of the award and ordered a retrial on that portion.